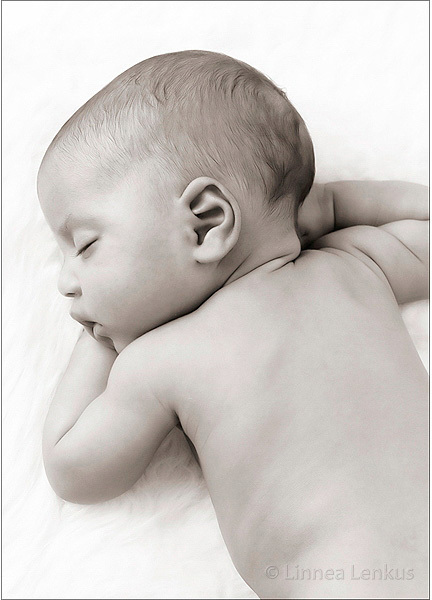 Los Angeles Family Photography and the best Portrait Studios Los Angeles. Getting the personality out of a subject during a portrait session is not the easiest thing to do. It takes talent. 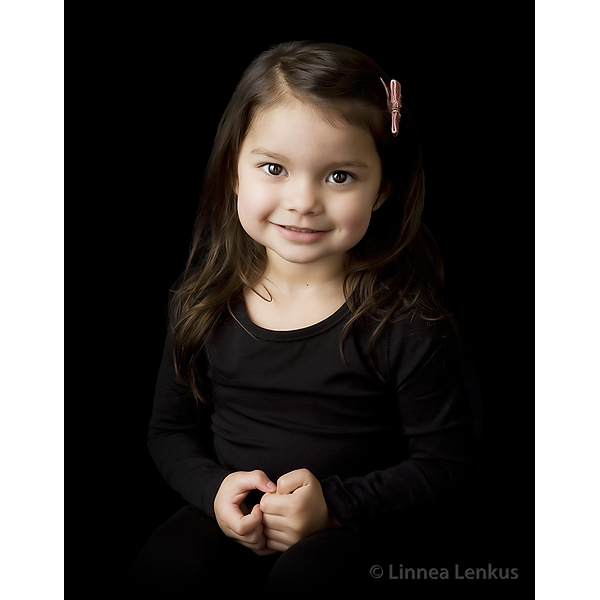 Linnea Lenkus is one of the top Los Angeles professional photographers and she creates the finest portrait photography in Los Angeles in her Pasadena photo studio and her Long Beach photo studio. This photographer with Los Angeles portrait studios creates incredible and creative dog photography. Your pooch will be treasured forever with the best dog photography in LA. Linnea is an expert technician in lighting and also in making your dog express their personality. Her patience is phenomenal. So give our LA Dog Portrait Studios a call to create something you will love.